***update – in 2015, Michael van den Bos is hosting the Cinematheque Cinema Sunday series “THE SPIRIT OF ADVENTURE,” a yearlong celebration of adventure movies for all ages to enjoy. On Saturday, Jan. 31, Michael will host a panel (and intro the film) about Back to The Future, in honour of the film’s 30th anniversary at the SPARK FWD 2015 Conference. 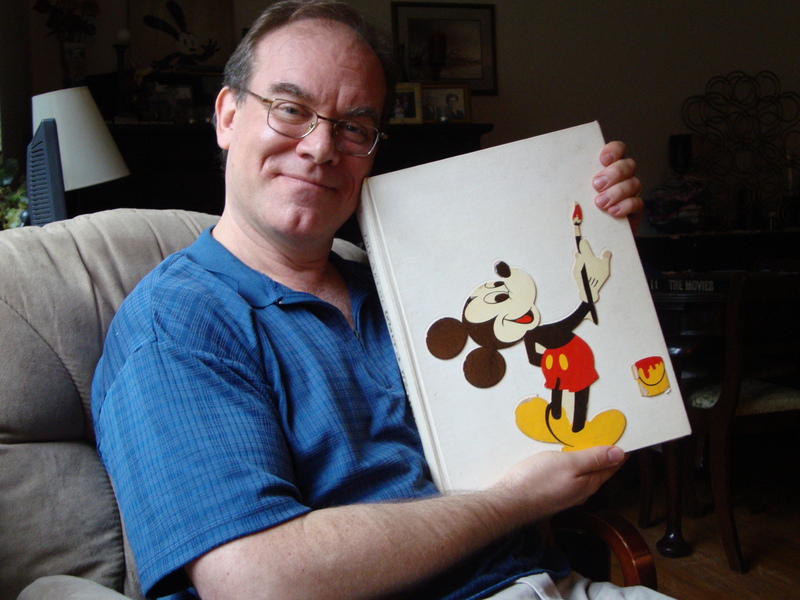 When Rosemarie and Klaas van den Bos gave their young son Michael The Art of Walt Disney on Christmas Eve in 1973, little did they know the book would not only inspire him to a lifelong love and study of film history, but ultimately delight and educate thousands of Vancouver moviegoers and film students.